We have a wealth of experience in supporting schools in a wide range of contexts, from bespoke local authority-commissioned, focused support to individual school packages. Our support teams are made up of good and outstanding practitioners who are all trained and accredited to work in school to school support for Ebor Academy Trust. We believe we offer unrivalled quality in terms of individuals who are motivated and possess extensive professional knowledge. It’s vital to our model that all team members have proven track records in highly effective school improvement. For an informal, no obligation chat, contact Dave Barber, Director of School to School Support on 07801 576250 or via email d.barber@ebor.academy. Dave will be pleased to discuss ways in which we can use our collective expertise to support your school. Ebor has a network of over 60 professionals accredited to work in School to School support. We recruit from Ebor academies and the wider school community, as we believe in sharing best practice at every opportunity. Ebor has a number of National Leaders of Education (NLEs) and Local Leaders of Education (LLEs) who plan and lead all our school support projects. Project Leaders are accredited by Ebor and are also designated NLEs or LLEs. Their role is to oversee projects and help commissioners to moderate the progress made against agreed targets. They will attend evaluations of team visits regularly. A National Leader of Education and has been head of three primary schools, latterly Robert Wilkinson Primary Academy which was graded ‘Outstanding’ by Ofsted at its last inspection. Richard has led the development of the Ebor Academy Trust since it was formed in December 2013. 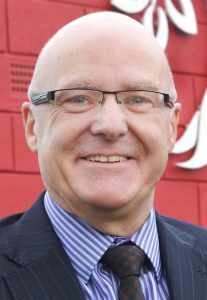 He is a Fellow of the National College for Teaching and Learning and has a track record of successfully leading, managing and improving primary schools. He has also established two international education partnerships, in Madrid and Singapore. A National Leader of Education and has over 20 years’ experience in primary education, having taught every age group. 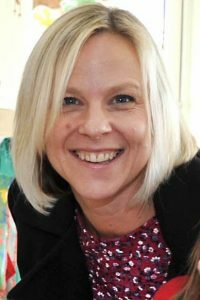 She has successfully led two schools, taking one from Good to Outstanding and, more recently, a school in Special Measures to Good in all areas. 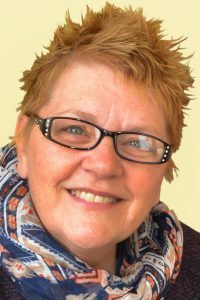 Gail has spent six years working within local authority context and as part of the Yorkshire and Humber Regional Adviser team, supporting, challenging and improving practice and provision. 21 years’ experience in the primary sector, 11 of those in senior management positions. Dave, an LLE, has worked effectively across the full primary age range in six schools in a wide range of contexts. He has extensive experience of providing school to school support that has proved instrumental in bringing about positive change. 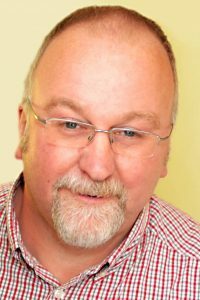 Dave has recently been chair of his local learning alliance and a member of the North Yorkshire Education Partnership Board. He believes passionately in providing opportunities for young people to flourish and develop independent and collaborative learning skills. Team Leaders have received accredited Ebor training and their role is to run projects on an operational level. They will coordinate the team, work with school leaders and set targets in between support visits. A unique aspect of Ebor’s school support offer is the participation of our academy specialists. Each is an expert in their respective field who works on a daily basis in schools. They are all attached to an Ebor school for at least 20 days each year so that their practice remains current.